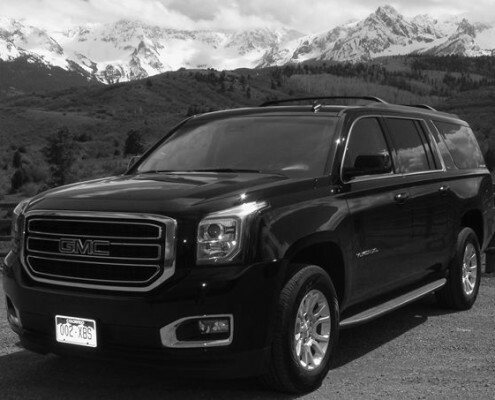 Black Bear Luxury Transportation provides pick up and drop off services to Telluride airport. 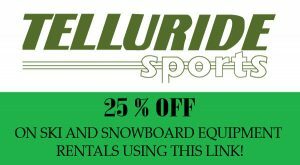 Get served with the best luxury driving services in Telluride, Colorado. 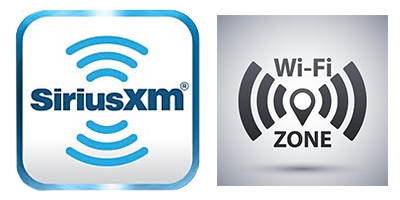 We are the unparalleled solution for your private luxury transportation needs. Bring your friends your loved ones to the destination you need with the comfort and security of our experienced drivers. Enjoy relaxing ground transportation services through scenic Colorado. The most popular reason for private luxury driving services is the ground journey from the airport to the next destination. It is for this reason Black Bear Luxury provides services for airport transportation on the western slope. With our professional driving staff, we can guarantee that our years of experience will provide you with the most comfort and luxury possible when it comes to ground transportation. Passengers may arrange transportation from the requested airport to another location in Montrose and Telluride. Get luxury SUV transportation to or from Telluride airport. When it comes to airport transportation, using a dependable, stress-free services that is both experienced and secure, Black Bear Luxury Transportation is a clear choice.